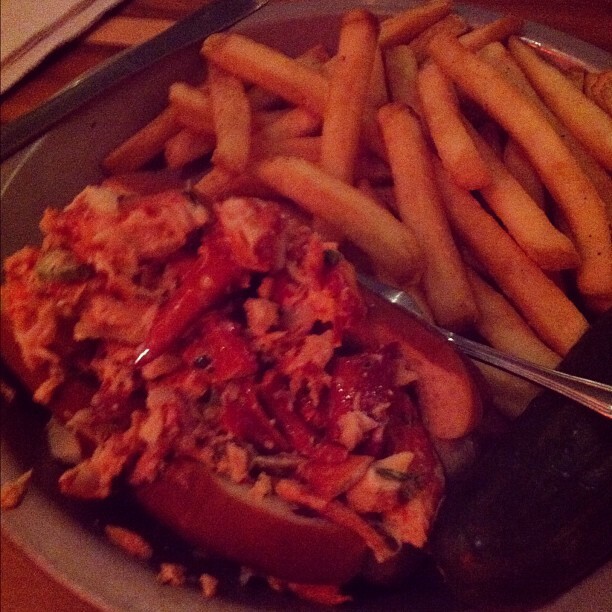 Sunday night, I went to check out the Lobster Join in Greenpoint, Brooklyn. The inside made me feel like summer again. The decor was very Eastern Seaboard shabby chic hut.I splurged and ordered the lobster roll with fries. It might not look like much food, but it was very filling. The homemade mayo was light and did not overwhelm the lobster. The fries were cooked perfectly. An expensive, but cute little restaurant. 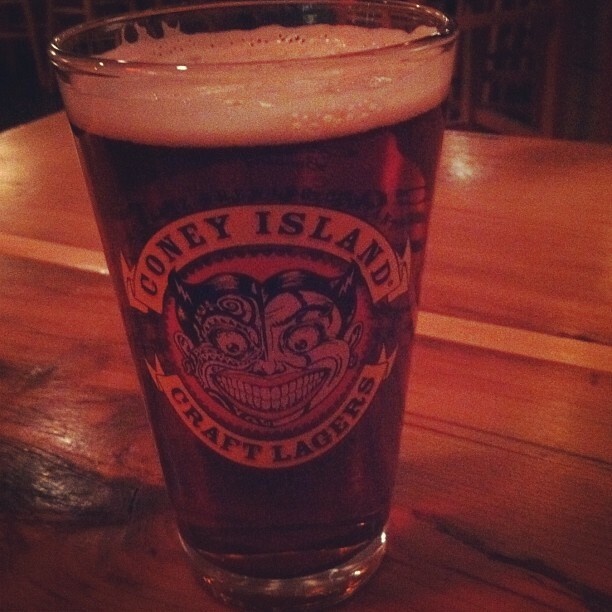 This beer is not actually a Coney Island brew, but they do have a really awesome cup. I enjoyed the lobster ale, although it was maybe a bit on the heavy side for me.